“As with all controlled substances, it is illegal under the CSA to produce or distribute ‘Charlotte’s Web’/CBD oil (or any other marijuana derivative) except by persons who are registered with DEA to do so,” the statement says. Joel Stanley, CEO of Stanley Brothers, creators of Charlotte’s Web, rebuked the DEA in his own Cannabist op-ed. He didn’t mince his terms, calling the DEA statement “reckless” and “illegal.” Stanley points out that even though the Farm Bill doesn’t offer protections for CBD production, Section 773 of the Appropriations Act of 2017 does. “The language…explicitly states that federal funds may not be used to: ‘…prohibit the transportation, processing, sale, or use of industrial hemp that is grown or cultivated in accordance with section 7606 of the Agricultural Act of 2014, within or outside the State in which the industrial hemp is grown or cultivated,’” he wrote. Stanley also contends that, since “the CSA does not contain the terms ‘cannabidiol,’ ‘cannabinoids,’ or ‘hemp,’ the DEA has no jurisdiction over the products. “In order for these terms to be included in the CSA and officially become law, it would take an act of Congress, passed by the House and Senate, and signed by the President,” the op-ed states. The issue is even more complicated when considering the 2014 Hemp Industries Association v. DEA case; wherein the Ninth U.S. Circuit Court of Appeals ruled that the agency does not have authority under the CSA to prohibit otherwise legal products because they contain traces of THC. That case was brought over a proposed DEA rule change to give CBD a unique drug code number (7372). 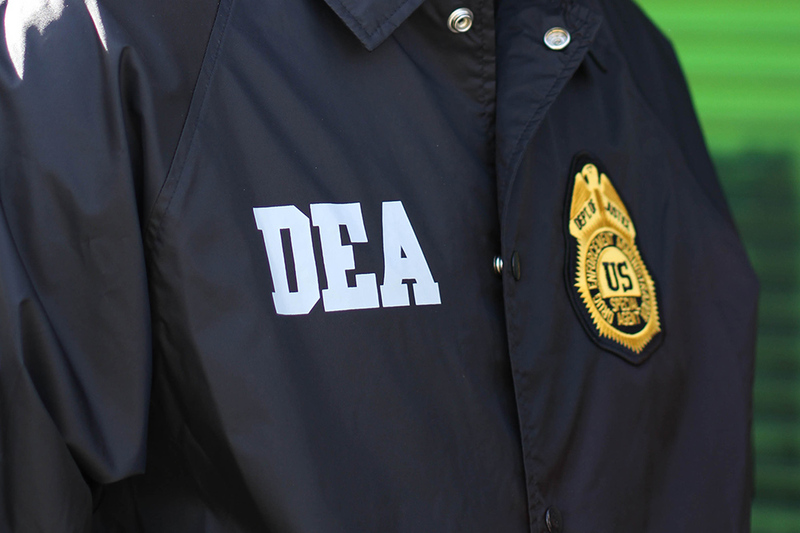 The DEA did not challenge that ruling but last year, finalized the rule change anyway; which has subsequently led to another HIA lawsuit filed in February claiming the agency is failing to comply with the Ninth Circuit injunction. Joel Bedard, a Vermont agricultural consultant who signed Form-225 in order to register his hemp research with the DEA, said there are disconnects not just between state and federal hemp laws, but conflicts with U.S. statutes and the policies of the DEA, FDA, and USDA. He points out that the DEA statement comes at a convenient time – when pharmaceutical drug companies are completing FDA-recognized trials and getting synthetic THC medications approved for Schedule II status under the CSA. “You know, the old tricks,” he said. Ten CBD-centric companies throughout the U.S. were contacted for this piece and, while declining to comment directly on the DEA statement, none of the respondents indicated they had plans to cease or shrink their operations. The Treatibles website includes a disclaimer that the product is not FDA approved. 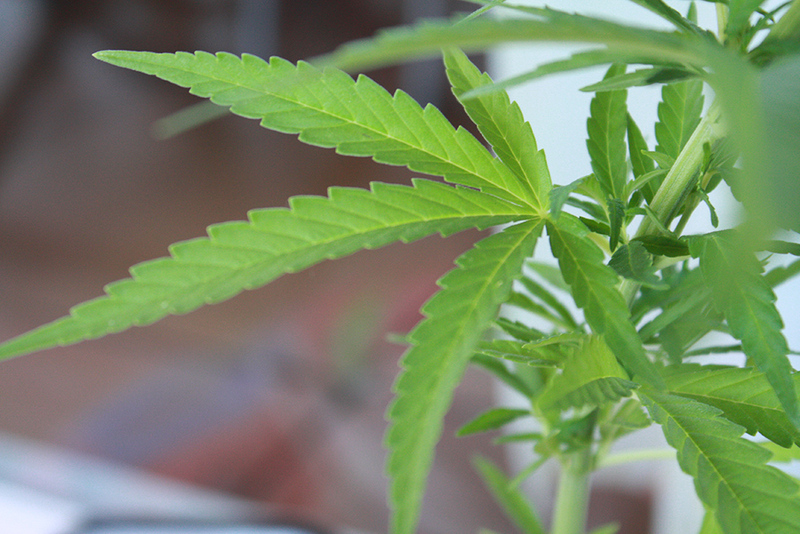 But the law is so convoluted that in February regulators in Alaska – a state with adult-use laws – raided licensed dispensaries and seized their CBD products. One licensed Vermont hemp farmer (who wishes to remain unidentified due to fear of reprisal) said he believes that because the hemp for his products is grown from certified seed, and processed and independently tested in the state, they can be – and are – legally sold in the state. He did admit he was hesitant about sending it over state lines, which could be construed as a federal offense depending on its destination. But at the end of the day, he feels protected by the state law. In all, CBD producers don’t seem overly concerned by the DEA diatribe. However, at some point, Congress is going to have to draw a line in the sand. Currently, there are three bills (HR.715, S.1374, HR.2273,) introduced in Congress that would either deschedule or reschedule CBD under the CSA, but only one – the aptly titled “Charlotte’s Web Medical Access Act” – carries a bipartisan cohort of cosponsors.